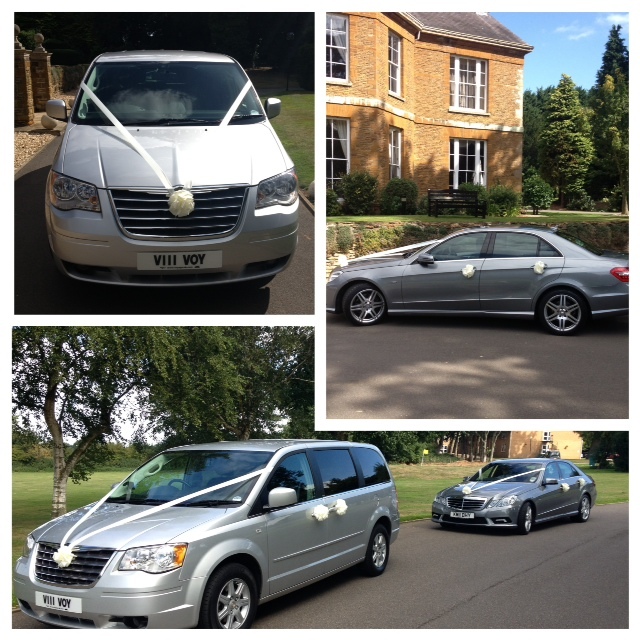 Welcome to the Budget Bride Company Wedding Transport Companies in the East Midlands page. 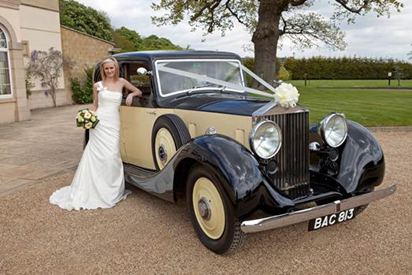 Classic Carriages of Northampton are a family business specialising in Wedding Car Hire. We offer a personal and friendly service, with a quality selection of cars.Our aim is to enhance your wedding day with our exclusive collection of vintage and classic cars and to provide a high level of service, at reasonable prices. All our wedding cars are maintained to a high standard and professionally valeted before each wedding. Our wedding cars are supplied with ribbons, bows and flowers as standard. All of our wedding cars are exceptionally roomy, to allow plenty of space for the fullest of dresses. If you would like to view any of our cars, please contact us. Budget Bride Company Highlight:Wedding Car Packages start from £220. Have you been looking for the perfect transport for that special occasion? Want something cool, quirky, stylish and unique that has you standing out from the crowds? Well look no further… Fun Dubbin Occasions are pleased to offer a vintage chauffeur driven hire service of the highest standards. A unique and stylish VW split screen and beetle can be hired for weddings and other special occasions in the Northamptonshire area. 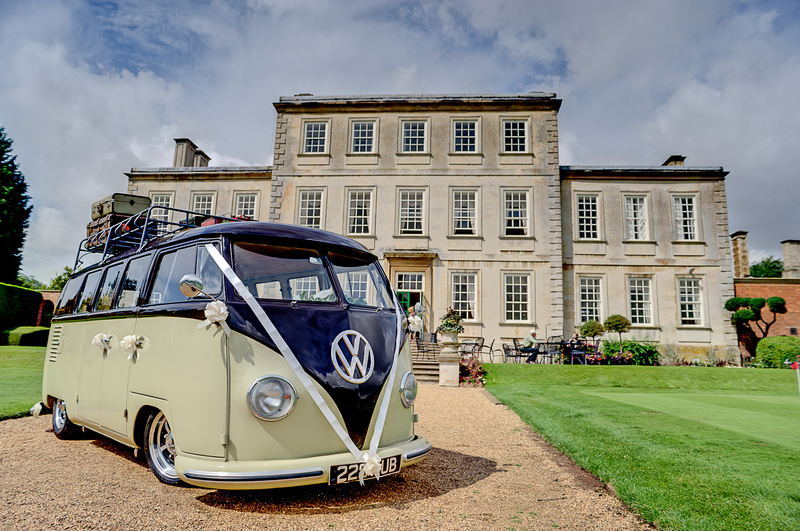 Budget Bride Company Highlight: 10% discount available when hiring both Texas the VW Campervan and Lola the love bug Beetle.